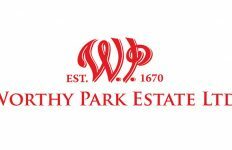 The craft spirits boom has added to the strain on white oak barrel supply. High demand for limited supply means barrel prices have risen for the entire wine and spirits industry. Last year Black Water Barrels opened in Bamberg, SC to help fill the supply void and bring barrels to market faster. 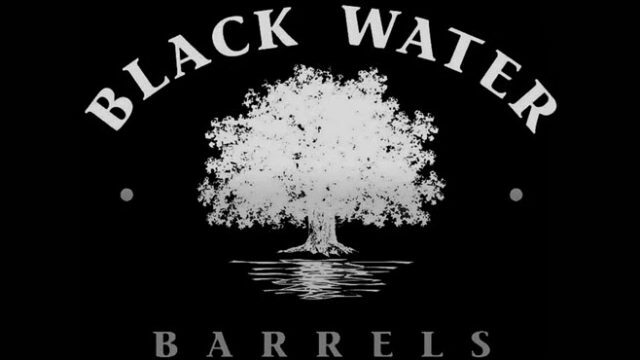 Black Water recently posted an interesting 10 minute video documenting their barrel production steps. 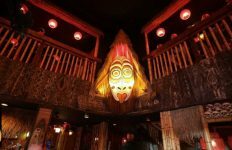 I should contact them to see if I can visit their facility as part of my 2017 South Carolina Rum Tour! Black Water Barrel’s production floor. Photo courtesy of Black Water Barrel. 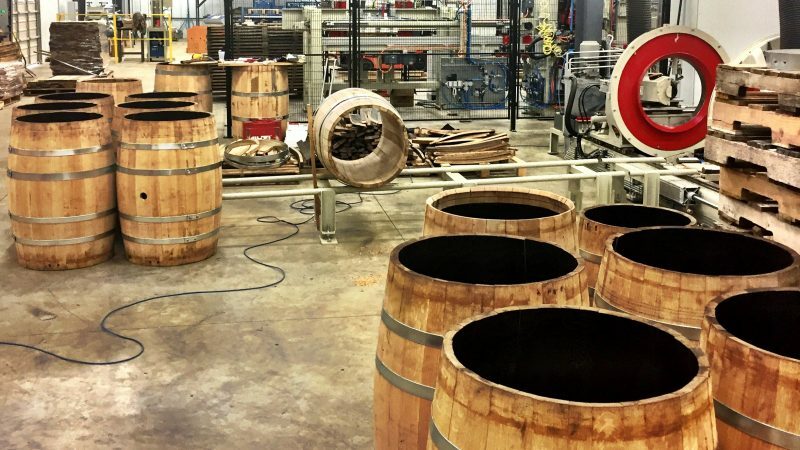 Their production facility is “optimized for 30, 53, & 60 gallon oak barrels, with other wood profiles and sizes available upon request.” From their Instagram feed I noticed that they also can make custom barrel heads for advertising. One would look great in my new rum room!